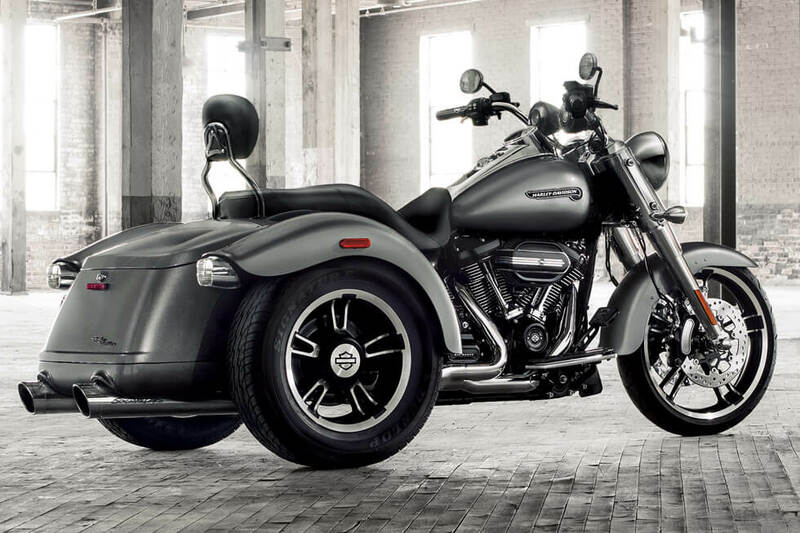 The Harley-Davidson® Trike model lineup is perfect for Lenexa riders who want more capacity, more comfort, and more confidence out on the road. 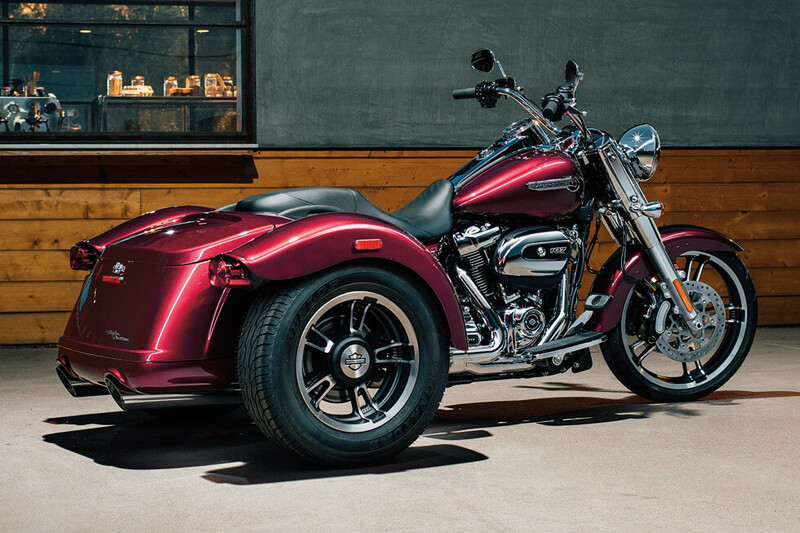 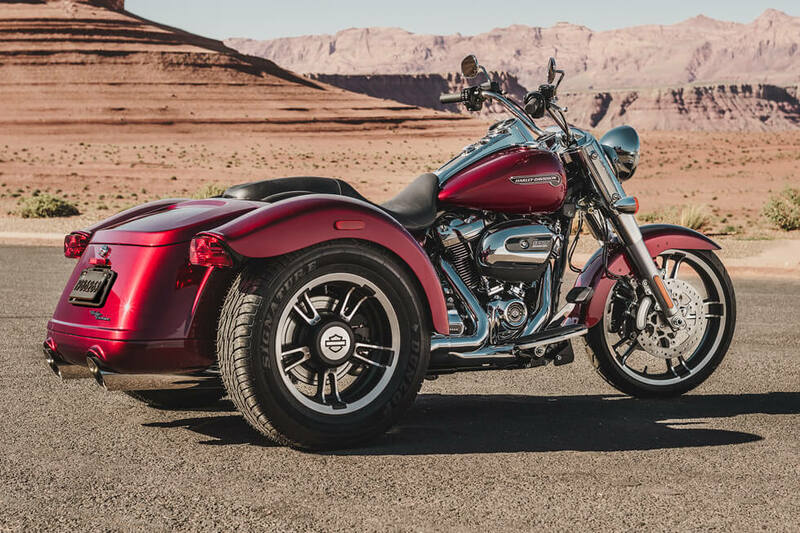 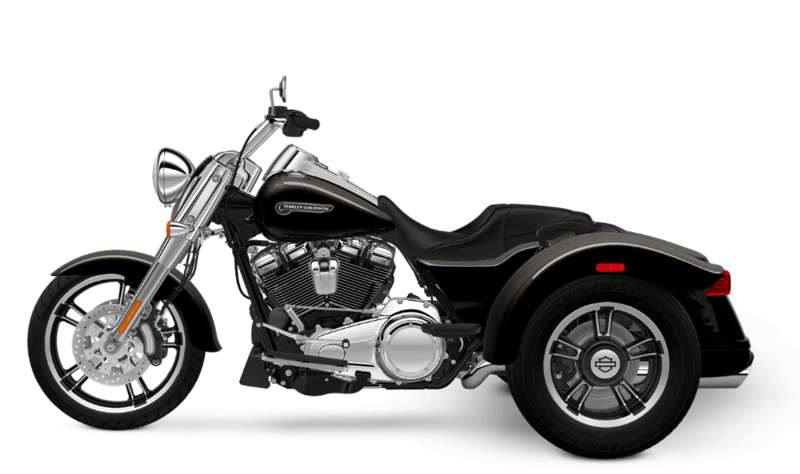 The Freewheeler® maintains the classic, stripped down look of a Harley-Davidson® cruiser while adding a third wheel and plenty of cargo capacity. 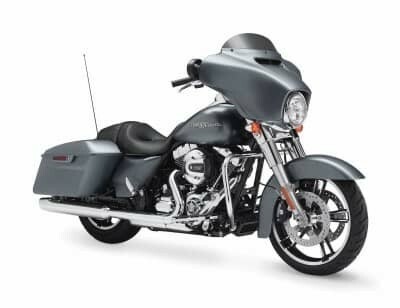 The 2017 model, now available at Rawhide Harley-Davidson® now, gets an all-new Milwaukee-EightTM engine for more power and performance than ever. 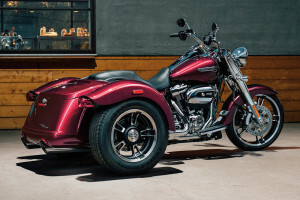 All-New Milwaukee-EightTM 107 Engine: The beating heart of the new Freewheeler® is the Milwaukee-EightTM 107, a completely reengineered take on the classic V-Twin, that delivers more power for quicker acceleration, with a lower running temperature and reduced vibration for a smoother ride. 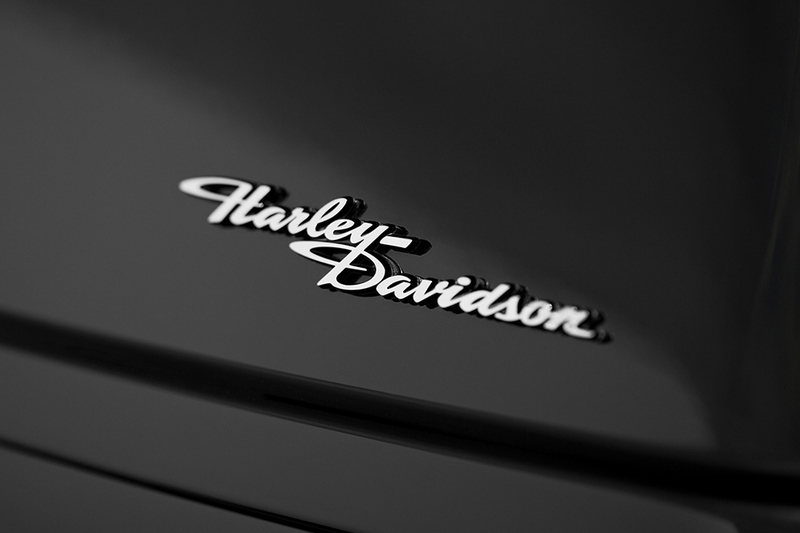 It’s the future of Harley-Davidson® motorcycles, and the future looks fantastic. Milwaukee-EightTM 107 Overview: To boost power and performance, the Milwaukee-EightTM gets more displacement and a high compression ratio. 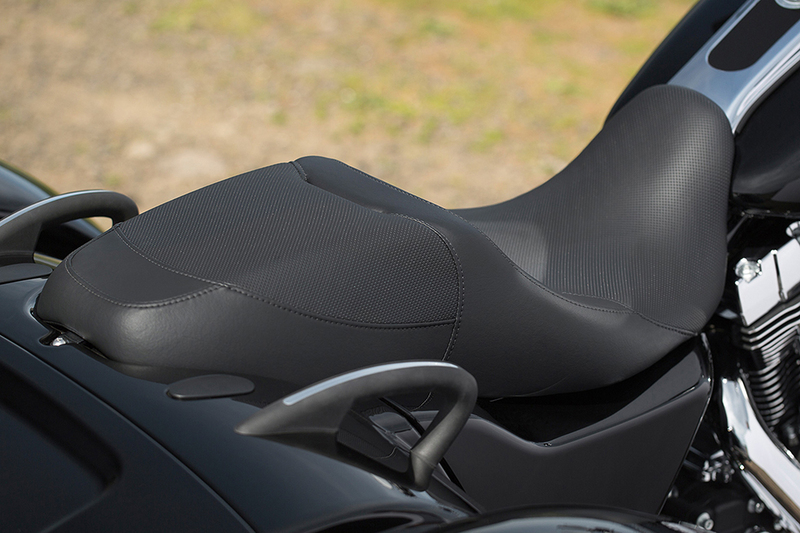 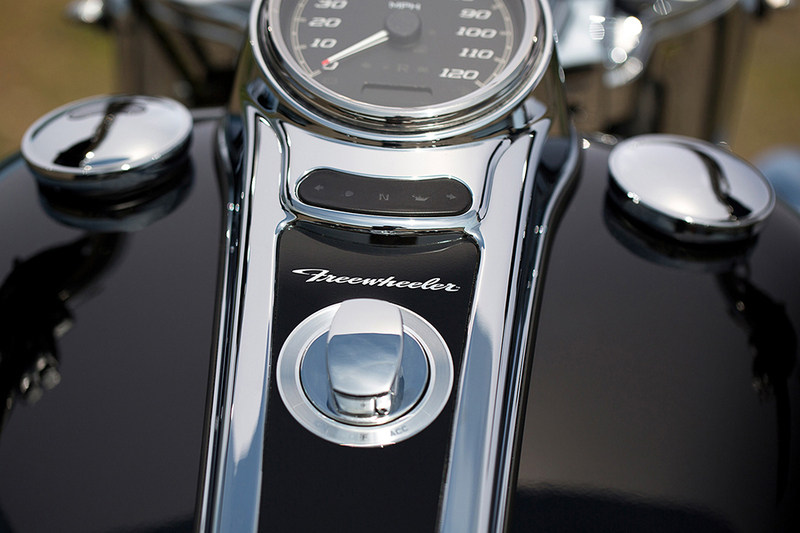 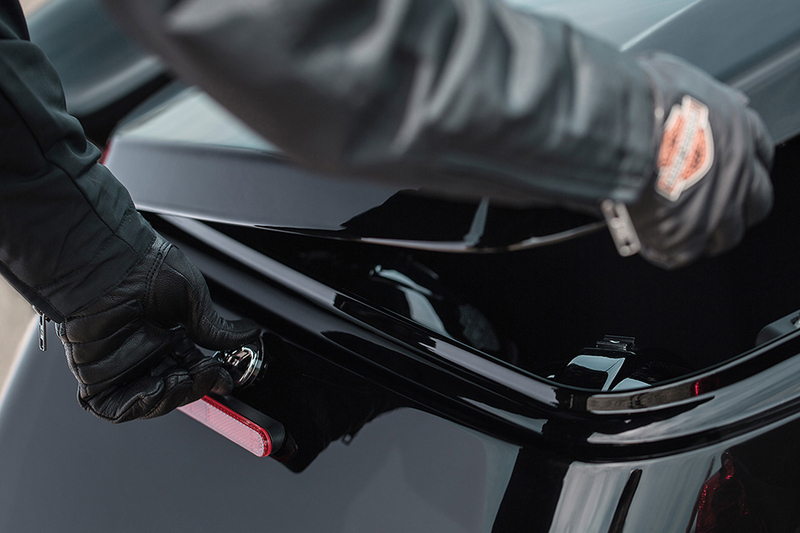 Fuel injection keeps efficiency high, and a counter-balancer and improved cooling make for a better ride for you. Even the exhaust note is carefully tuned, with reduced mechanical noise for a purer sound. Ergonomically Designed Hand Controls: Your hand controls are maybe the most important part of the ride, and these are designed to keep you comfortably in control for the long haul. 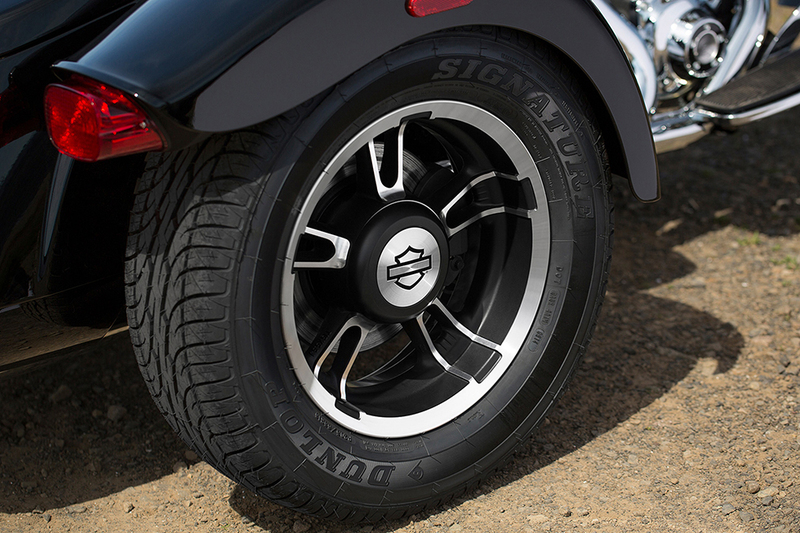 Dunlop Tires: Multiple compounds mean that these tires deliver both the performance and the long lasting durability you want. 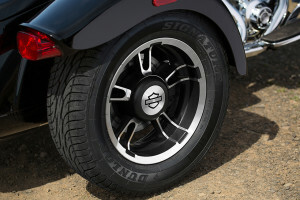 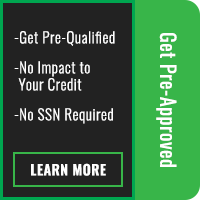 That’s a feature you’ll appreciate on the rough roads of Overland Park. Black Powder Coated Engine with Chrome Covers: The Milwaukee-EightTM 107 is adorned in black powder coat on the cylinders and the rocker covers, and air filter covers are chrome for that classic V-Twin look. 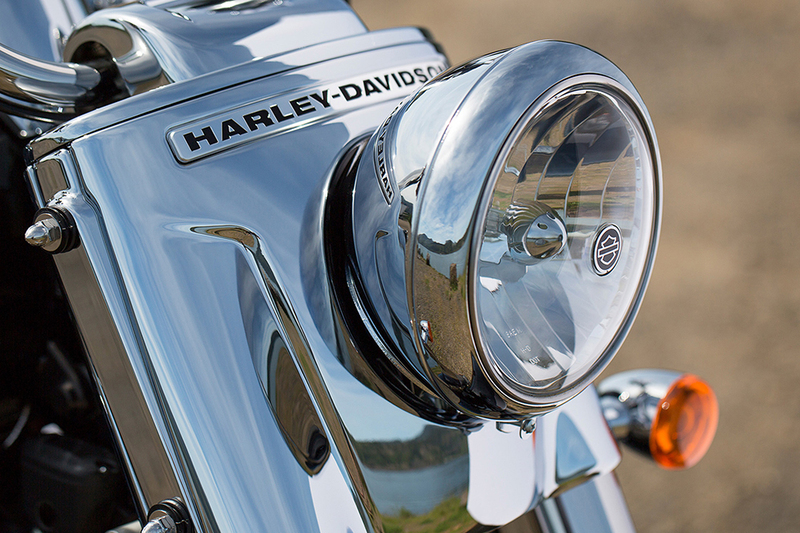 It’s a head turning engine that’s hard to ignore. 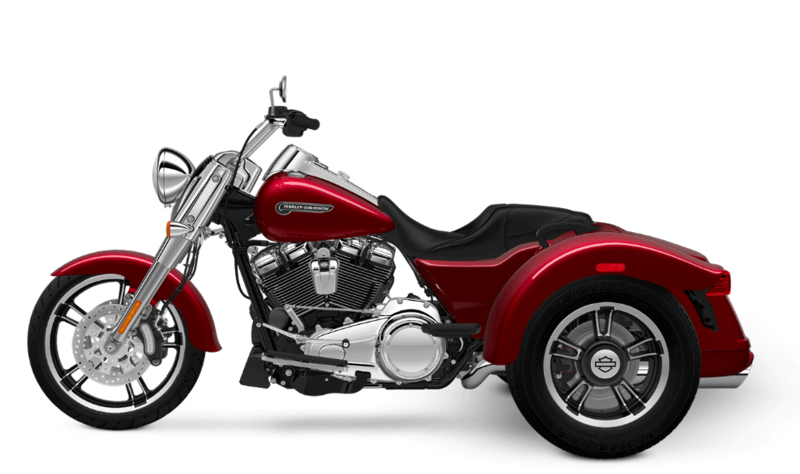 High Flow Airbox: This big airbox pushes air into the V-Twin engine and looks good doing it with a big slab of chrome and stylish badging.